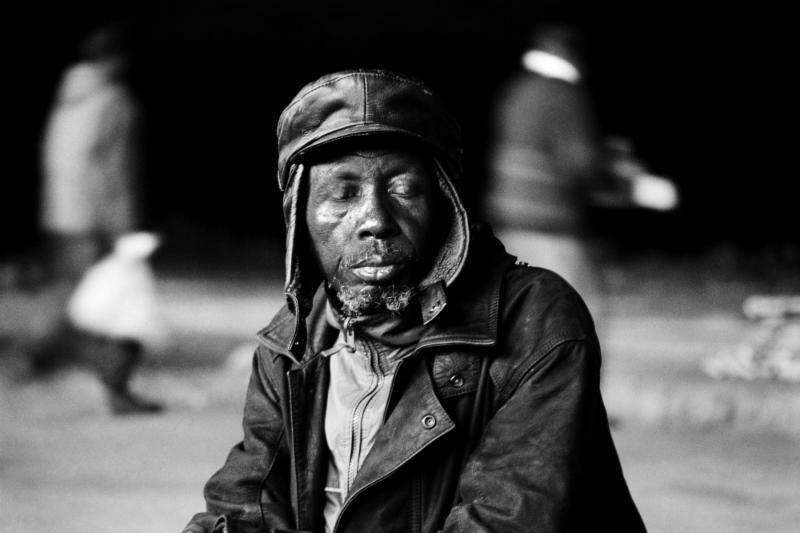 The Walther Collection presents a solo exhibition of photographs by Santu Mofokeng, bringing together seven remarkable series of poetic and resonant images by one of South Africa's most important artists. Drawn exclusively from the collection, Santu Mofokeng: A Metaphorical Biography features selections from powerful black-and-white photographic essays exploring landscape and social identity. Mofokeng's nuanced, slowed-down work resists the sensational, providing an intimate vision of South African communities, while his evocative landscapes consider memories of historical trauma. This exhibition, on view from January 29 to May 23, 2015, spans three decades of Mofokeng's career and includes numerous prints shown for the first time in the United States.